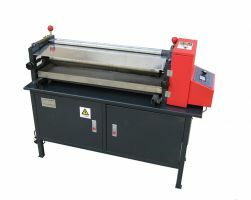 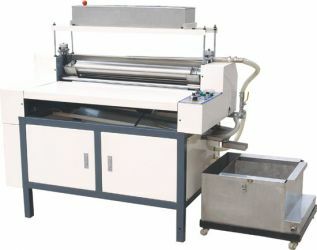 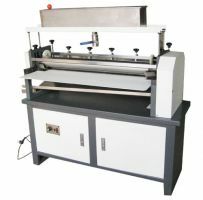 hot glue machine | gluing machine | paper top hot glue machine. 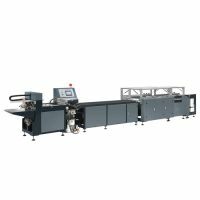 ZXJS-700 paper top hot glue machine Is semi-automatic machine paper is based on customer requirements with the factory for many years of experience in packaging machinery design and the delivery of paper above glue equipment. 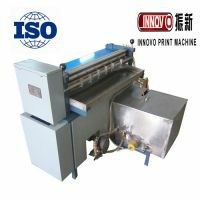 The aircraft reasonable structure, stable performance, easy to operate, easy for single, low labor intensity, you can use hot-melt adhesives and white latex, suitable for small medium and large packaging industry pipeline operations ideal machinery. 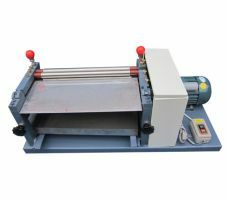 hot glue machine,gluing machine,paper top hot glue machine.